With roots dating back to 1890, Gallagher is now the fourth largest insurance brokerage in Canada, with 800 experts in 25 offices across the country. The mega brokerage, formerly known as Arthur J. Gallagher, is a major player in the Canadian merger and acquisition (M&A) market. It has made 13 big deals in 2017 so far, including the acquisition of GPL Assurance Inc. in Quebec, which is the brokerage’s first foot in the province. Underlining all merger and acquisition activity is The Gallagher Way – a list of 25 cultural tenets introduced by former CEO Robert Gallagher around 33 years ago. This statement of cultural values has stayed with the company throughout years of significant global expansion and the tenets remain a focus of the company’s current chairman, president and CEO Patrick Gallagher. 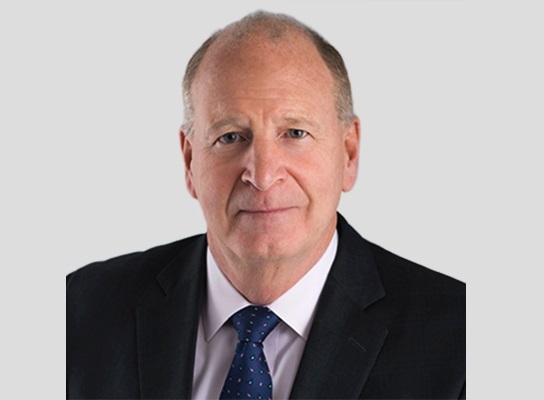 Gallagher Canada has had a “strong year of growth” in 2017, which has included several acquisitions in its property and casualty (P&C), employee benefits and consulting divisions. The Canadian arm remains focused on “growth, exceptional client service and its strong entrepreneurial culture,” according to Bryant. “We’re focused on continued growth in areas that complement our existing business,” Bryant told Insurance Business. “We’re always looking to expand our presence both in terms of geography and in industry and product segment expertise. In Canada we are locally grown and globally known. We look for strong, professional, future colleagues with a positive, entrepreneurial culture. Gallagher Canada’s acquisition of GPL Assurance Inc. in Quebec was a major move for the Canadian arm. It now operates in eight out of 10 provinces, barring Saskatchewan and Newfoundland.